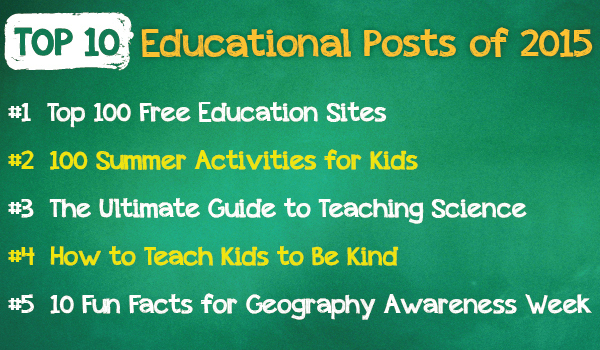 In 2015, we shared blog posts on a range of topics related to education. 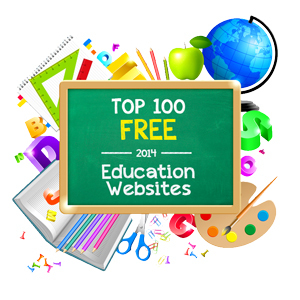 We started the year off with our annual Top 100 Free Education Sites. In August, we shared some Back-to-School Tips for Teachers and in December, we offered 6 Activities to Promote Computer Science Education. To round out the year, we wanted to take a moment to highlight some of the posts HelpTeaching users found the most useful. You might just discover a few you missed or even a few you want to share with friends. We scoured the web and discovered our picks for the top sites for math, science, social studies, reading, writing, and more. Our list even included the top sites for early education, educating yourself, and education news. Be on the lookout for our 2016 update to the annual list which will include the top sites for computer science education. 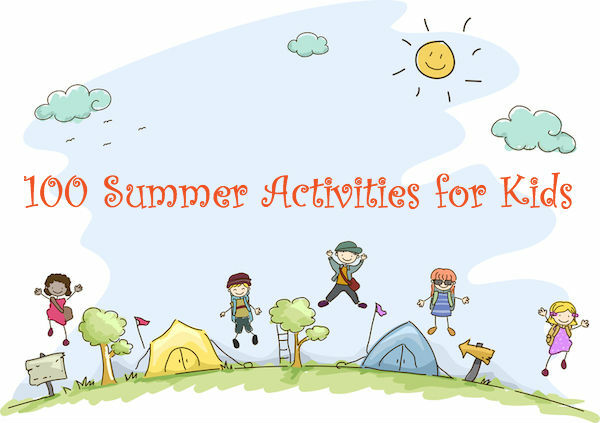 To prevent summer boredom, we created a list of 100 fun activities for kids to enjoy during the summer. While a few of the activities may be specific to summer, most of them can be enjoyed year-round. Take another look at the list or, better yet, print it out to have on hand whenever you need ideas to help entertain kids. 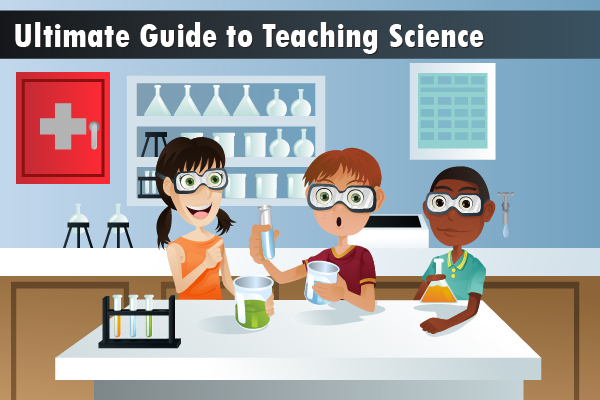 Teachers looking to spice up their science instruction should check out our Ultimate Guide to Teaching Science. It includes resources to help teach the Next Generation Science Standards, access to breaking science news, and fun activities for students. It may seem like nice guys finish last, but that doesn’t mean it’s not important to teach kids to be kind. From modeling kindness to providing kids with opportunities to show kindness, we offer both parents and teachers simple ways to help kids be kind. Did you know that Vatican City is the smallest country in the world or that Russia is almost twice the size of Canada? Those are just two of the fun facts you’ll find in our post focused on world geography. Stay tuned for more geography-themed posts in 2016! Music doesn’t have to stay in the music classroom. After sharing 3 ways to use music in the classroom, we learned that teachers in all grades and subject areas like to incorporate music in their lessons. If you want to add music to your classroom, read the post to find out how. World Space Week is held Oct. 4-10 and is designed to help bring attention to space and get kids excited about studying space. Of course, you can enjoy space all year long. Check out the activities and see if there are a few you could use to explore space tonight! Tablets and portable DVD players are great, but sometimes you want to make the time spent in the car or on a train more interactive and educational. We have 15 ways to make that happen. Some, such as “I Spy,” may be very familiar, while others, such as “Virtual Hide and Seek,” will be fun and new. They’re great ideas to have on hand whenever you travel. Sometimes the best lessons kids learn are the ones they discover on their own. We rounded up the best educational videos, reference materials, and online courses for children. Watch for our Ultimate Guide to Free Online Self-Learning for Teens & Adults in January. Also check out our own selection of Online Self-Paced Lessons. We hope we were able to provide our users with helpful resources during 2015 and hope to do the same in 2016. What are some topics you’d like to see us tackle? Share them with us. Who knows? They might make our top ten in 2016!